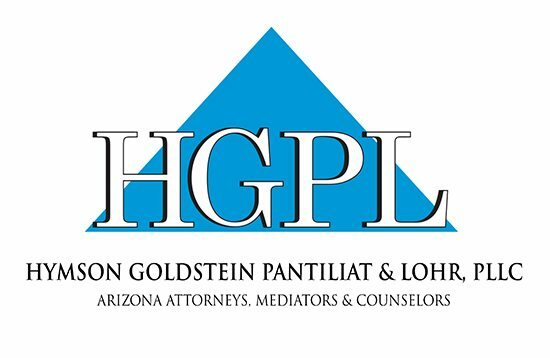 Irving Hymson developed his analytical, drafting and negotiation skills in prominent New York City firms, as chief counsel for a major financial corporation, and as a principal in Phoenix law firms. 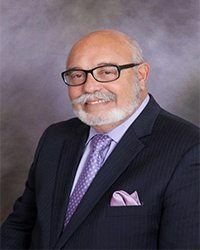 Since 1967, Mr. Hymson’s broad professional experience has included commercial and residential real estate matters, business formations, business and asset acquisitions and dispositions, finance, contracts, leasing, and business advice. As a real estate, business and finance lawyer, Mr. Hymson serves a diverse clientele in Arizona, the United States, Far East, and Europe. 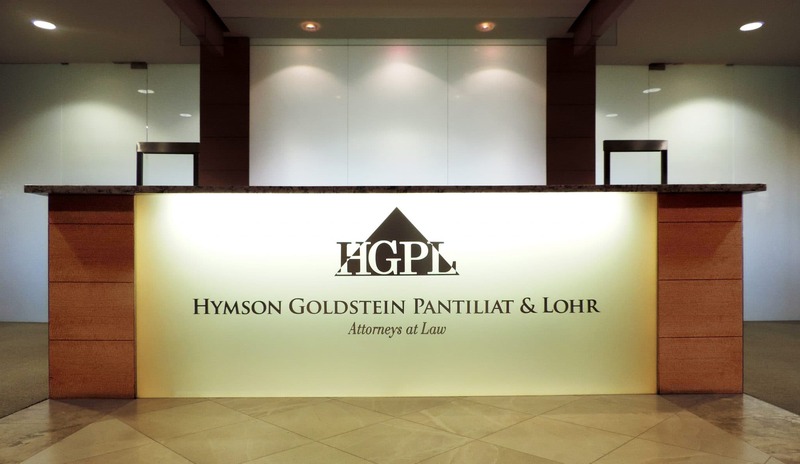 Mr. Hymson’s general practice areas also include personal injury and domestic relations matters. He has negotiated multi-million dollar settlements for clients in personal injury, commercial litigation and business cases. Additionally, Mr. Hymson is a trained mediator of disputes. Look for his letters on mediation and other topics at the firm’s website. Mr. Hymson is a graduate of Temple University School of Law in Philadelphia, Pennsylvania, and was a published member of its Law Review. He received his B.A. from Queens College in New York City. He is a member of the Arizona and New York State Bars, and he writes and lectures on real estate topics and on the art of negotiation. 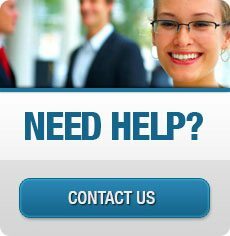 E-mailing attorneys from this website does not constitute attorney/client relationship. A formal attorney/client relationship begins after a conflicts check and engagement agreement are signed.